Her practice consists primarily of domestic litigation involving significant assets and business interests. She has a wealth of experience in complex cases involving significant assets and property distribution, alimony, child custody and access. She has significant experience representing owners of businesses and their spouses, and those with significant assets, and works with business valuation experts and forensic accountants to maximize the benefits to her clients. Although Ms. Hepfer frequently appears before trial and appellate courts, she is often able to resolve cases through negotiation, settling most of her cases out of court because she explores settlement options early, hoping to limit client costs and enhance the opportunity for an amicable resolution. Her decades of experience as a trial lawyer provide her with the ability to evaluate her cases, and to determine when settlement is or is not in the client's best interest. In the event that settlement is not the best option, her trial skills allow her to proceed to trial when that is in the client's best interest. As a mentor to other family lawyers, Ms. Hepfer teaches at the Institute of the American Academy of Matrimonial Lawyers every year, and provides guidance to local family lawyers who aspire to become Fellows of the AAML. 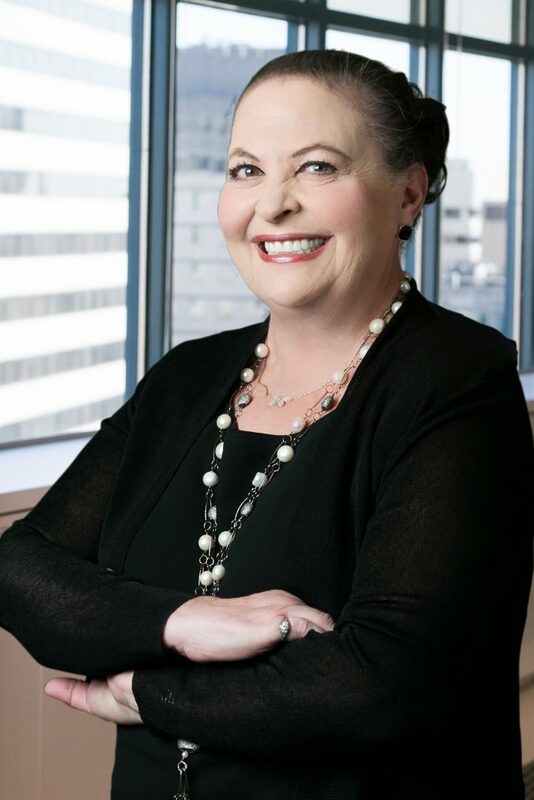 In September 2012, Ms. Hepfer was sworn in as the President of the International Academy of Family Lawyers (IAFL), which is comprised of 700 of the most highly-regarded family law lawyers throughout the world. She is also Past-President of the American Academy of Matrimonial Lawyers (AAML), which is comprised of 1700 accomplished family law attorneys in the United States who specialize in all issues related to divorce and family law. 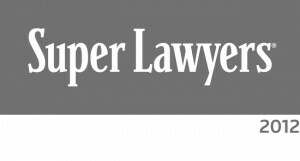 Ms. Hepfer is the only Maryland Diplomate in the American College of Family Trial Attorneys, which is comprised of the top 100 family law trial attorneys in the United States. Cheryl is certified by the American Academy of Matrimonial Lawyers as a Family Law Arbitrator. Cheryl's memberships include the Bar Association of Montgomery County, Maryland State Bar Association, Montgomery County Chapter of the Maryland Women's Bar Association and Maryland Women's Bar Association. She has served on a number of committees under the auspices of those organizations over the years. Ms. Hepfer is a frequent lecturer on matters of family law, including issues of the valuation and division of marital assets, custody, access and general divorce related topics, such as divorce litigation. She also has been quoted by several national and regional media outlets such as CNN, ABC's Nightline, The New York Times, WBAL Radio, and National Public Radio. Some of her quotes can be found in the links below.